The stained glass windows at Resurrection were designed by Dr. Richard Caemmerer, and installed in the spring of 2003. Unlike the colors of a painting, glass changes with the light which comes through it. The glass in these windows is mouth-blown, antique European glass, and the thickness of each piece is different, which affects the light in different ways - some colors will change as you move past them. What we see varies from day to day and from season to season. Our windows are unique, designed for our sanctuary. 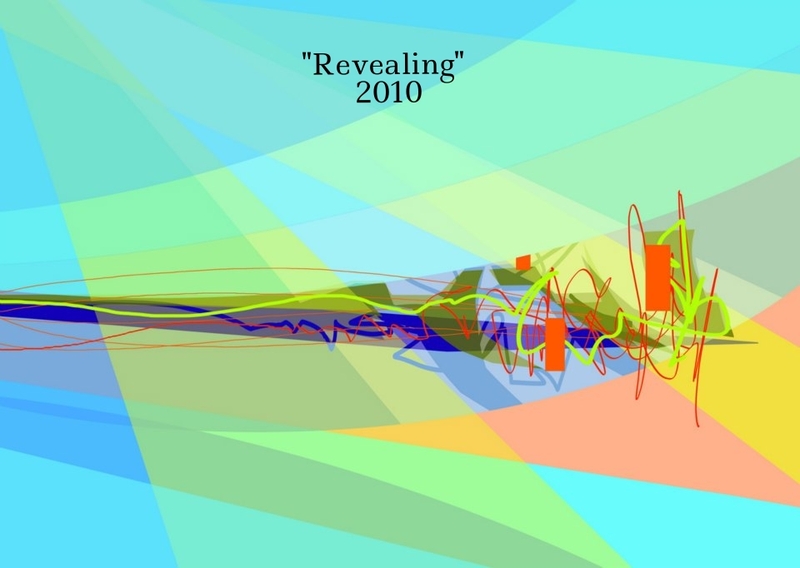 The designs are intentionally somewhat abstract, to avoid distraction from worship. They provide the warmth of color with "a gentle suggestion" of the Christian story. The designs follow the sequence of the liturgical year as they go around the sanctuary. Dr. Caemmerer placed emphasis on the meaning of the liturgical seasons, the Biblical stories, and traditional symbols. He intended to leave some "mystery" there, so that we will continue to discover new meaning over time. We invite you to consider each panel of windows and each grouping, and notice how they are connected. Think about the use of color - to emphasize, to relate, and to symbolize - for example, the color blue for baptism and for all that water can mean. Members of Resurrection, along with the St. Paul Needleworkers created beautiful new kneelers for Resurrection, designed to reflect our stained-glass windows. This project took over three years to complete from start to finish, including over 500,000 stitches. Our ambitious and rewarding project is now offered to the glory of God in worship at Resurrection for decades to come! Member of Resurrection, along with the St. Paul Needleworkers created beautiful new kneelers for Resurrection, designed to reflect our stained-glass windows. This project took over three years to complete from start to finish, including over 500,000 stitches. 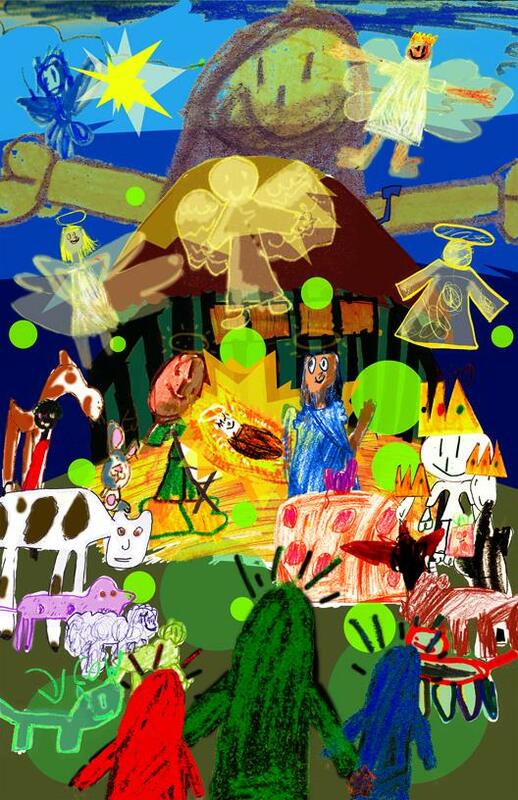 Member Neil Johnston has worked with the Sunday School students over the past years to create beautiful artwork that represents for the cover of our Epiphany pageant bulletin. The Sunday School students recreate the story of the birth of Jesus through the time when the Wise Men came to honor his birth. 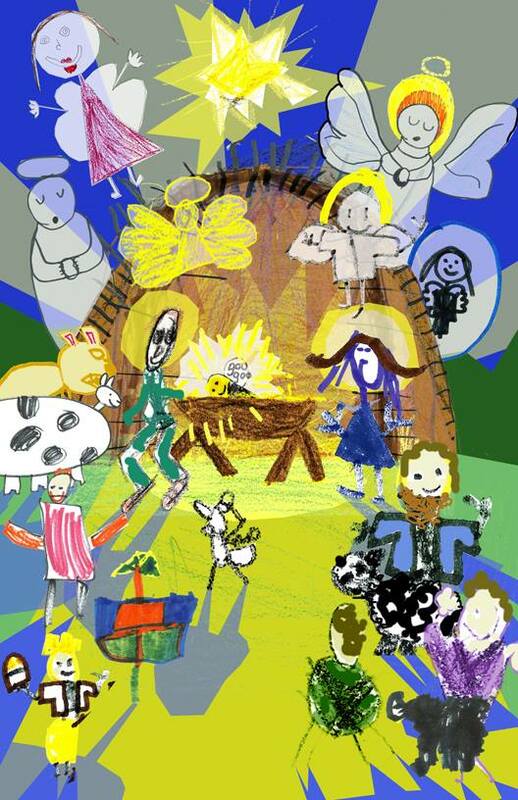 We think these compilations of children's artwork tell the story as best as any of us adults can do. We are blessed to have member Neil Johnston create beautiful and thoughtful artwork to accompany our yearly Hymn Festival. As an artist with the White Bear Center for the Arts and a professor of Art at Century College, Neil is well versed in the world of artwork and his talent is clear.